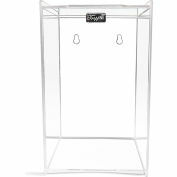 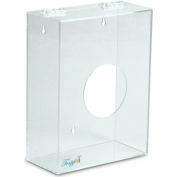 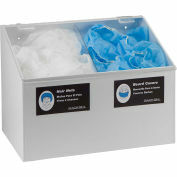 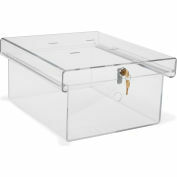 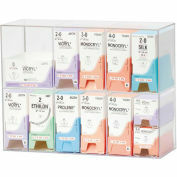 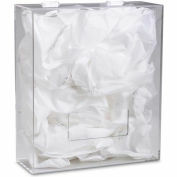 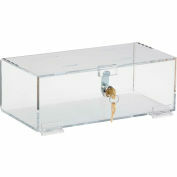 Acrylic dispenser with lid. 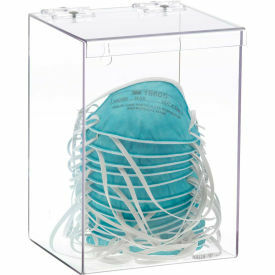 Fits pre-packaged N95 face masks. 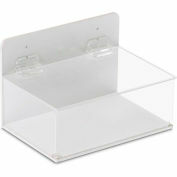 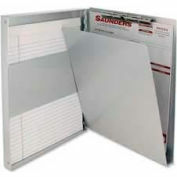 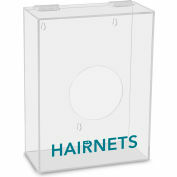 Constructed from durable clear acrylic. 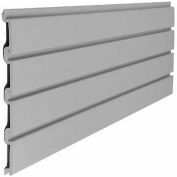 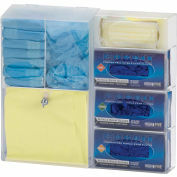 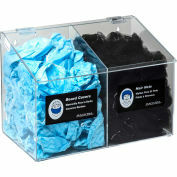 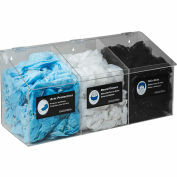 May work with other pre-package protective wear.